Massive infrastructure investments in petrochemical steam crackers and export terminals for propane, butane and ethane are in the works. But the market has changed since the investment decisions for many of these facilities were made. 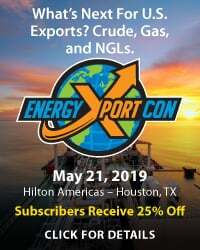 Instead of the low ethane prices the petrochemical market is enjoying today (about 19 cents/Gal), prices could ramp up to 50 cents/Gal by 2020 as new steam crackers and ethane export facilities come online. If ethane prices increase and crude oil prices remain below $65/bbl, the feedstock cost advantage of ethane versus naphtha that the new petrochemical facilities expected likely would not materialize. 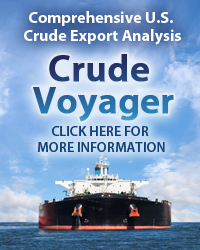 Lower crude oil prices would also cap production growth of all NGLs, limiting the volumes to be exported through the new terminals. Today we review Part 2 of our Drill Down Report on NGL Infrastructure. NEW !! It’s Not Supposed To Be That Way- Part 2: What Happens to New NGL Infrastructure If Production Growth Slows? More information about I’t Not Supposed To Be That Way here. We posted a couple of blogs last month reviewing Part 1 of our latest Drill Down Report (available to Backstage Pass members) that looks at prospects for NGL infrastructure investments over the next 5 years under different crude price scenarios. 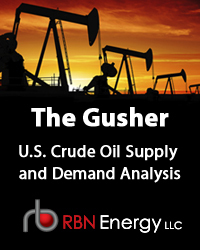 The first of those blogs (see “It’s Not Supposed to Be That Way) covered the background to the story before 2014 when falling natural gas prices following surplus shale production led to a surge in U.S. NGL output as drillers sought higher returns from liquids. When NGL production also exceeded U.S demand by 2011 - prices for ethane and propane fell sharply – providing lofty margins for U.S. petrochemical steam cracker plants that use ethane as feedstock. The U.S. petrochemical advantage was cemented by the fact that international steam crackers largely use naphtha - at the time a far more expensive alternative linked to crude prices. 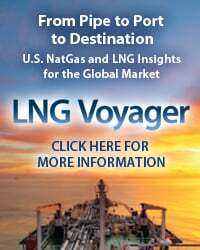 Presumably assuming that favorable ethane cracking economics would continue, petrochemical companies are investing in 1.3 MMlbs/yr steam cracker additions that have or are in the process of coming online this year, and 17.8 MMlbs/yr of new ethane-only capacity currently under construction and due online in 2017-18. Final investment decisions are awaited on several more projects. At the same time surplus production and cheap prices encouraged a dramatic expansion in propane exports - now over 600 Mb/d – up nearly 5 fold since 2011. In July alone, we expect Gulf Coast exports of propane to reach 700 Mb/d. At least 8 propane export facilities have been built or expanded since 2013 and more are on the way. Finally new infrastructure for previously unheard of ethane exports – including building special off take tankers - is also being developed. But the collapse of crude oil prices in the latter half of 2014 and early 2015 and an only gradual, rebound this spring and early summer has undermined confidence in this set of assumptions. The Drill Down Report provides detailed analysis of how an extended period of relatively low crude and naphtha prices would affect U.S. NGL production and pricing, and how these changes in NGL availability and cost would affect the economics of new and expanded U.S. steam crackers as well as existing and planned NGL export terminals. Our second blog reviewing Part 1 of the Drill Down (see Developing NGL Supply/Demand And Price Scenarios) described the two crude price scenarios underpinning the report’s NGL market analysis. In the Growth Scenario, crude oil prices get back to $95/Bbl by 2020 while in the Contraction Scenario prices increase to only $65/Bbl in 2020. From these scenarios we developed NGL production and price forecasts. 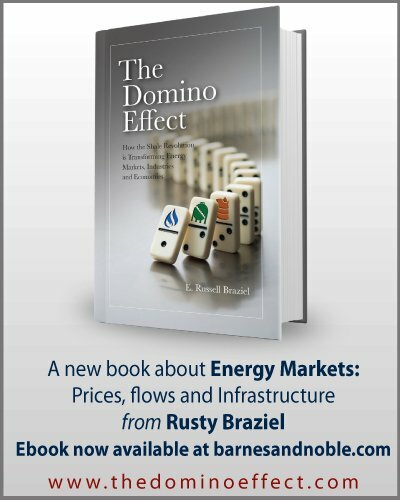 Today we release Part 2 of the Drill Down Report that considers the fate of steam cracker infrastructure as well as ethane and propane exports under the alternative crude and NGL price and production scenarios developed in Part 1. 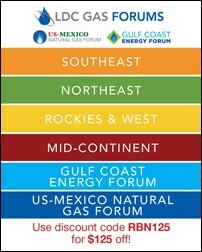 The report dives into the complex factors that affect steam cracker margins including alternative feedstock costs for naphtha (whose price is closely related to crude oil) and the prices of ethane, propane and other NGLs, which are impacted by a wide set of variables (including crude prices, natural gas prices, petrochemical prices and other factors). Steam cracker economics are also significantly influenced by (a) flexibility (or lack thereof) in their plant design—that is, whether the cracker is configured to consume only naphtha, only ethane, or some broader feedstock mix, (b) the price of ethylene relative to the price of feedstocks, and (c) the prices of various cracker byproducts. The major revelation from this analysis is that ethane prices could increase in order to meet the demand created by new steam crackers and export facilities, and if that happens together with low naphtha prices – held down by low crude prices – then it will make it harder for these plants to compete in world markets. Similarly, lower crude prices will dampen supply growth, reducing the volumes of ethane and other NGLs for export. The report’s analysis of steam cracker margins starts with a review of the history that encouraged the NGL infrastructure boom in the first place. Figure #1 shows margins per pound of ethylene produced for each feedstock by year from 2007 through 2014 with ethane in blue, propane in red, butane in grey and natural gasoline (naphtha) in green. As crude oil prices rose after 2009 as the Great Recession eased, naphtha prices followed crude prices higher, which pushed ethylene prices upward, leading to increasing steam cracker margins from ethane and propane. 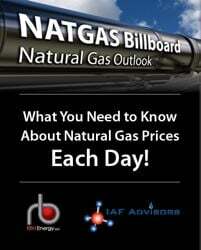 When NGL prices began to fall in 2012, the cracking margins for ethane and propane went up even more. Naphtha margins, however, remained low from 2012 through most of 2014, weighed down by the higher price of crude oil during this period. 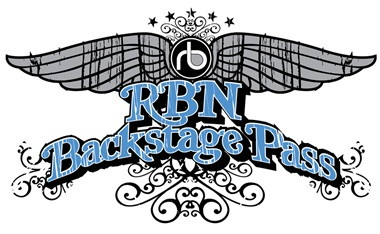 To access the remainder of It’s Not Supposed To Be That Way – NGL Prices and Petchem Margins In a Low Crude Price World you must be logged as a RBN Backstage Pass™ subscriber. It’s Not Supposed to Be That Way – What Happens to New NGL Infrastructure if Production Growth Slows?